Right now, no-one else is colouring in-between the lines quite like Daniel Avery and these tracks are to invade your thoughts and dreams. Song For Alpha once again shows Avery deconstructing his various influences and welding them together to achieve something remarkable. The result is a sweeping, majestic album that sends the listener soaring above mountainous peaks or gently brushing the canyon floor, often during the space of a single track. This is the album that will deservedly see Avery achieve the kind of acclaim and reverence that he has for those that have influenced him. Five years is a long time in techno and Song for Alpha is a very different – but, I’m happy to say, equally wonderful – beast entirely. Where ‘Drone Logic’ may have felt at home on a 3am dancefloor, ‘Song For Alpha’ is the end of the night - leading either to the after party or the pensive, hazy journey home. 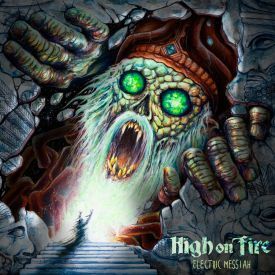 It's a focused and meticulously paced album that may veer into repetitiveness for some, but those who give themselves over to its shimmering grooves will find the investment worthwhile. Bleary and euphoric, Song For Alpha suggests that Avery still loves his "transient life spent between nightclubs, flights, the passenger seats of cars and hotel rooms"—though maybe in a different way than when he started. The hypnotic textures of BoC, the jittering slow motion techno of Aphex’s Selected Ambient Works, and even the more out there drunken synth melodies of LFO and early Autechre all seemingly play a part on Song For Alpha, and it’s to Avery’s credit that he’s managed to take those elements and make them sound so refreshing 20-plus years later. It might take more listens to connect with Alpha than with Drone Logic, but it's just as powerful and fascinating. Songs for Alpha isn’t the revolutionary, pulping, “techno techno techno”-techno behemoth that consolidates Avery’s status as the champion of the Reebok short-back-and-sides masses; it, and Avery, evidently strive to be more than that. It’s a thoughtful, considered progression by one of the UK’s most thoughtful, considerate producers. This album really hits a great middle ground for dance and experimental music, but its pacing will definitely require an appreciation for both genres. The sum of Avery’s restraint and genre blending is a record that carries echoes of the club, but aspires to so much more. Gone are the peak-time weapons that peppered Drone Logic; instead Avery teases us with tension and texture, ebbing and flowing his way to something truly hypnotic. 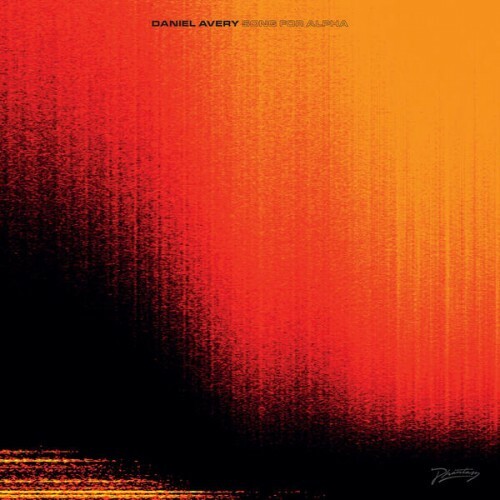 It was already clear from his near-decade of huge DJ sets around the world, but this album cements Daniel Avery as one of the best. 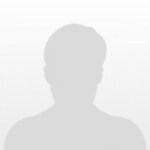 The old bodily pleasure is here, but it’s approached in altogether sterner, more serious ways. Daniel Avery has a specific set of tools in his arsenal and these are sometimes spread a bit thin, but Song For Alpha is still a worthy follow-up to 2013’s Drone Logic and an enjoyable listen. It may be a few songs too long and it may require more brain power than your average album, but, if you are willing to put the time in, Song For Alpha rewards you with some of the nicest experimental workings of the year so far. Turning away from the mix of big-room energy and outré sounds that marked his debut, the London producer’s surprisingly muted second album is a catch-all for his varied tastes. Daniel Avery's latest effort dives headfirst into the depths of ambient techno, but comes up relatively empty-handed. Hypnotic and mesmerizing. Throughout its runtime it packs very strong 90s and early 2000s ambient techno aesthetic. ☆☆½ ~ I have some kind of ambivalence about the whole album concept. Lacks too much. Diminuendo is the best tune, though whole album is pretty good. Purchasing Song For Alpha from Amazon helps support Album of the Year. Or consider a donation?